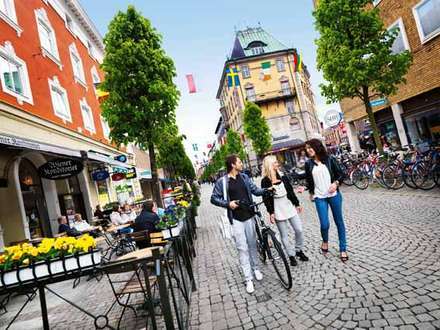 Jönköping University is one of the most international universities in Sweden – attracting students from all over the world and boasting one of the largest exchange programmes in Sweden. The university has a genuinely international orientation and promotes a range of innovative initiatives to create an enriching environment for students and researchers from all over the world. In many of our programmes, students get the opportunity to spend part of their education abroad at one of our many partner universities around the globe. 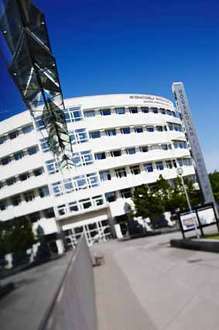 At Jönköping University, there are some 1,300 international students in addition to a host of foreign researchers. 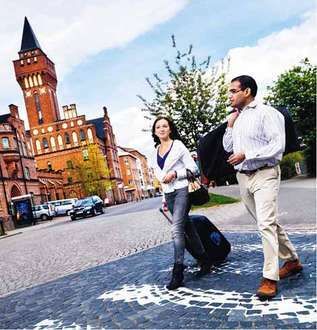 Our exchange programme is extensive with approximately 350 partner universities around the globe. 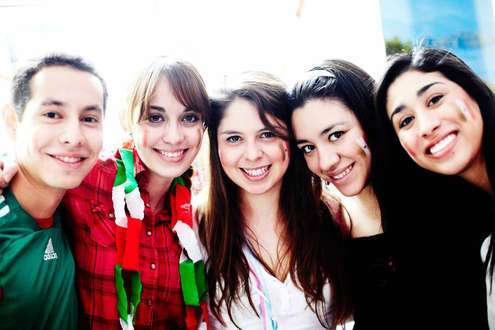 International students are integrated with Swedish students, taking courses together delivered in English. At Jönköping University we offer a focused and inspiring environment for higher education, research and innovative projects developed in collaboration with the wider society. Our focus is both local and global and our students are attractive on the labour market, both in Sweden and internationally. For the 3rd year in a row a team of student from our business school have won the prestigeous Family Enterprise Case Competition at the University of Vermont in the U.S.! 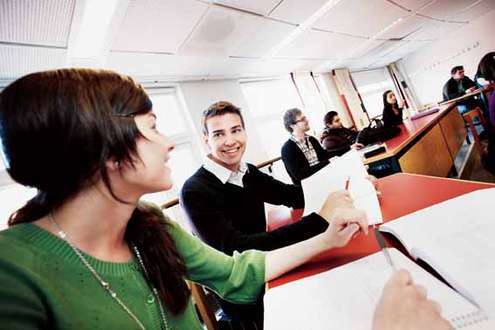 Sweden is #2 out of 70 countries in the world's largest ranking of countries by English skills. Jönköping is located in the centre of Scandinavia. The locals describe their hometown as a big city in the size of a smaller one, with the safety of a small town but the dynamicsof a much larger city. Once here, you will experience a peaceful study environment and feel safe anywhere you go. But you will also find cafés, pubs and restaurants on nearly every street corner and a vibrant night life. Getting around by bike, bus or even on foot is quick and easy, and the city centre is continually expanding and changing. 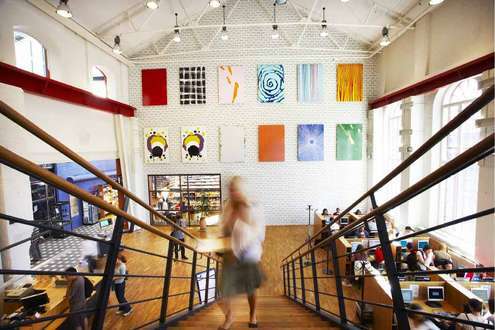 Within walking distance of campus there are libraries, theatres, cinemas, sports centres, parks, museums, gyms, hotels, restaurants, bars, cafés, shopping strips and even a three-kilometre long beach. There are also plenty of sports activities to engage in not to mention the fact that the local hockey team, HV71, is currently best in Sweden, having won the 2010 Swedish National Hockey League Championship! Some well known Swedish brands/inventions: IKEA, H&M, Volvo, Husqvarna, ABB and TetraPac, the pacemaker, modem, computer mouse, Skype and Spotify. According to the European Innovation Scoreboard, Sweden is the most innovative and entrepreneurial nation in Europe, while maintaining a very high quality of life. EU citizens do not pay tuition fees to study in Sweden. 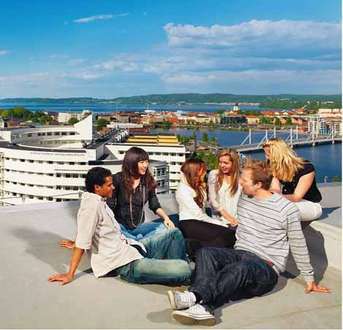 Jönköping University offers a local admission for international students to apply directly to us. We recommend the local admission. Application period runs from mid Oct to early May. After placing an online application, students should send all supporting documents directly to Jönköping University, by post, within 2 weeks. Otherwise, there are some other exemptions listed on Jönköping University's website. Jönköping International Business School (JIBS) is now part of an exclusive group of less than 1% of the world's business schools. After undergoing an extensive evaluation program JIBS has now been accredited by EQUIS. Jönköping University, is the first and, so far, only institution in Sweden to be awarded the quality accreditation by AACSB. In March this year, JIBS received the EQUIS accreditation, which means that JIBS places itself among the top 0.1 % business schools in the world. JIBS is now the only double accredited (EQUIS and AACSB) business school in Sweden!